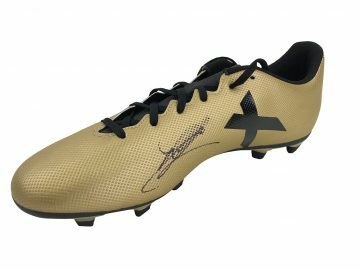 Shop for signed Chelsea football memorabilia including signed Chelsea shirts, boots, football gloves, photos and other merchandise. All come with Free UK delivery, fast worldwide shipping and certificate of authenticity. Many also come with a photo signing proof. 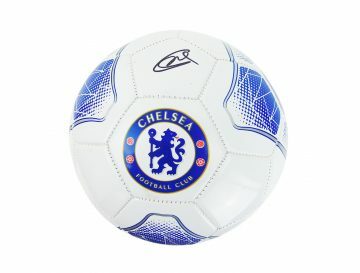 Chelsea FC is one of England’s most prominent and prolific top-flight football clubs. They are well-known for their acquisition of world-famous players and gleaming trophy cabinet packed with silverware. 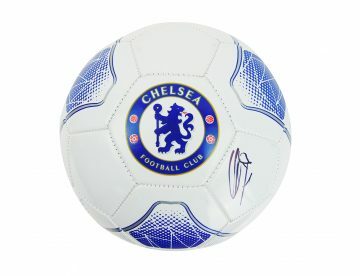 Famous alumni include Frank Lampard, John Terry and Didier Drogba. Chelsea’s score sheet is impressive – and the club has experienced sustained success over the last two decades. They have won 8 FA Cups, one UEFA Champions League, 4 FA Community Shields and two UEFA Winners Cups – a total of 28 major trophies. 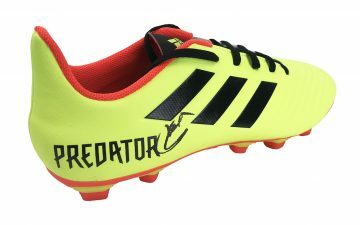 They’re widely feared in the Premier League and European championships – and understandably so. The club started out at the now infamous Stamford Bridge in 1904 and quickly rose through the ranks, finding success in the First Division. The club has only ever played at one location – but the stadium has been continuously renovated and refurbished over the years. The current Chelsea crest and strip pictures a rampant lion holding a staff – but the club has been rebranded multiple times in an attempt to re-modernise and refresh. They have always played in blue. Chelsea FC also features prominently in popular culture. It is featured in a wide array of films, TV documentaries and songs hailing from all over the world. Notably, Chelsea is featured in Alfred Hitchcock’s ‘The 39 Steps’, whilst singer (and superfan) Bryan Adams dedicated his song ‘We’re Gonna Win’ to the club. 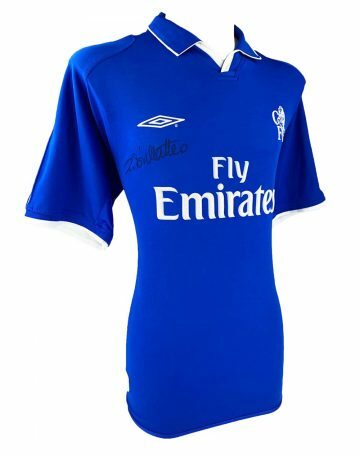 Since 2003 Chelsea has been owned by high-profile Russian billionaire Roman Abramovich. 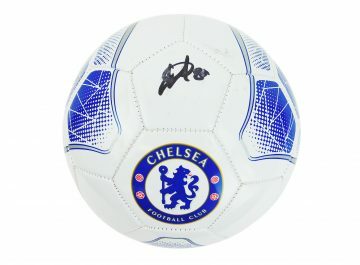 Chelsea is one of the most widely supported football clubs in the world – meaning demand for memorabilia is consistently high. 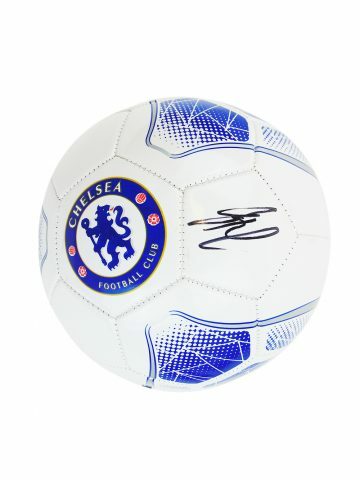 If you’re searching for Chelsea signed memorabilia, you’ve come to the right place. 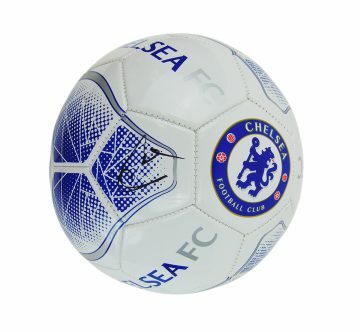 Our seasoned collections feature a variety of unique and extra-special finds – including signed Chelsea jerseys, football boots, shirts, footballs and framed photographs. We source each item individually using our experience and expertise and guarantee authenticity for each and every one.